Manmadhudu is a blockbuster movie in the career of Nagarjuna. 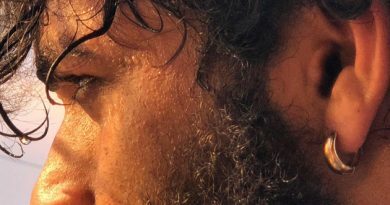 After 17-year Nagarjuna will continue the hilarious entertainer from where he left. Actor turned Director Rahul Ravindran knows the pulse of the audience who are looking for family entertainer movies following the massive success of F2. 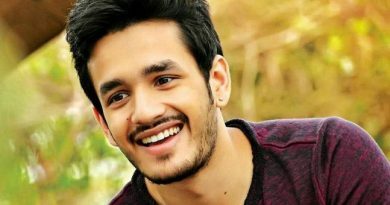 Produced by Manam Enterprises and Anandi Art Creations and music score by Chintan Bharadwaj the team is expecting to create the sensation as 2002 blockbuster. 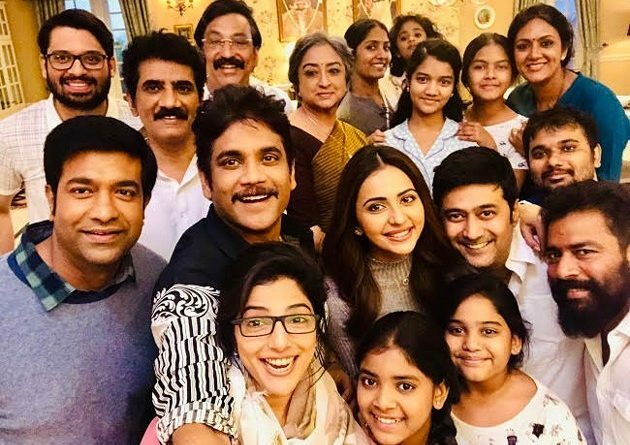 Nagarjuna shared a working still of Manmadhudu2 family in twitter which included the popular cast of Telugu industry like Rakul, Vennela Kishore, Lakshmi, Devadarshini, Rao Ramesh, Jhansi, etc.